Before life started to shift to a more mature setting and mode, I had a lot more time during my breaks to take up for hobbies. As many of you can tell, one of my guilty pleasures and hobbies is video games. This list will be showcasing some of the games (to my knowledge) that I was able to complete their story modes for 2010. NOTE: This list may be small compared to your completion list but remember that the time that is available for me to play video games is significantly shortened to once per two weeks at a time (if I'm lucky). 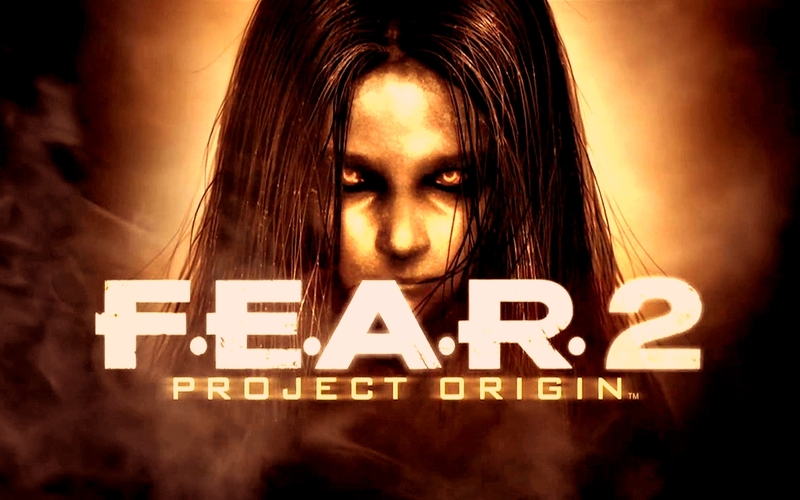 An old game to some, I received F.E.A.R. 2 as a gift for Christmas 2009. This is the most recent completion because there were other games on my list that I really wanted to complete and they required much more time. I will say that I wasn't scared playing but the story mode was intriguing, online mode had its benefits, and Alma truly did freak me out whenever she randomly appeared to shake things. 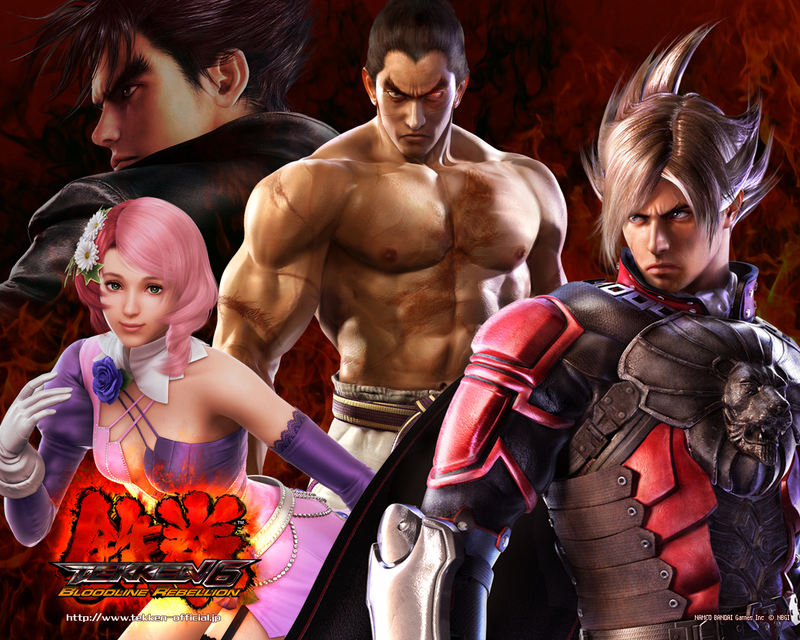 There were many releases of fighting video games last year. However, I was completely wrong with my initial bias. Tekken 6 was enjoyable and is now one of my favourite series. The story mode was gripping and actually made me want to play through to the end. The customization is a benefit but I really wish that fighting games would include a legitimate tournament mode for online and offline play. 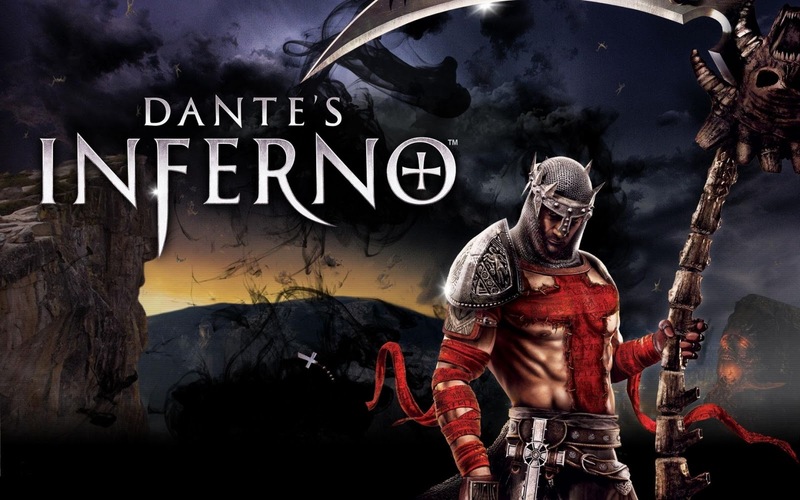 There was a lot of upheaval surrounding this game due to its religious connotations and plot from the famous piece of literature. The game, however, was a masterpiece. 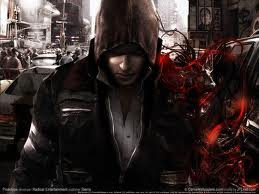 I didn't like how it was a hack-and-slash variety but the story and settings made up for everything. 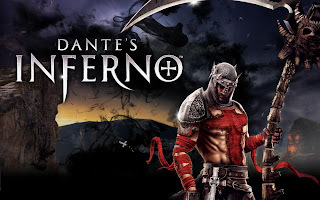 I seriously hope that there will be a sequel to this game because the team really took the effort to perfect its quality. With very little fanfare and marketing, Prototype turned out to be an interesting story. It's a sandbox type game (similar to GTA IV) where you can complete the game at your own pace. Sometimes the controls were clunky and the monsters were too hard even for the easiest mode. Though, I did enjoy all the upgrades and consume missions to learn the truth of how Alex came to be as the Prototype. A couple of days after I wrote this game's review, I finished the main story. It lived up to everything that I was hoping for the sequel. If you want to know what I thought about the game then you can read my previous article. One thing I will say is that the after-effect of continued play was not the same as the first; however, I can attribute this for the lack of time to actual do so. 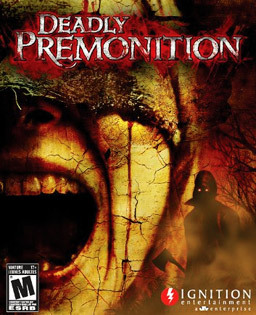 Television shows and movies can be classified as cult classics; Deadly Premonition is the equivalent of being a cult classic. Originally the game was slated at $69.99 but then mysteriously was downgraded to $24.99 (BRAND NEW!). With virtually no marketing and promotion, this game grew a following with word-of-mouth and underground status. The controls are clunky at best, the graphics are one-generation behind, and dialogue is laughable. However, the game is perfect BECAUSE of all its imperfections. The characters, storyline and everything before creates a perfect homage to TV cult classic Twin Peaks and a new B-horror movie. This budget game offers more than 20 hours of game play and provided me with an enjoyable experience for hours on end. Originally I got this game in 2009; however, I finally passed it later on in 2010. 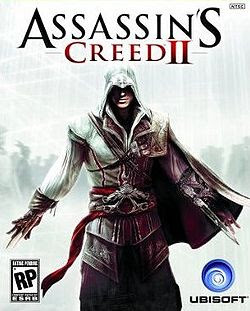 Assassin's Creed II is an amazing game, the historical references and scenery of Italy were breathtaking. Sometimes the fighting stances provided a slight problem but everything else makes up for it. I know that I have the next installment, Assassin's Creed Brotherhood, under my tree right now for Christmas and I can't wait to play it immediately. If you're the type of person who likes loosely-based historical games but aren't into shooters like Call of Duty then Assassin's Creed is a series that you need to check out. Well these are the top seven games to my knowledge that I was able to complete this year. This doesn't mean that there aren't games in my list that I have yet to complete. Right now I still have Silent Hill 5 and Final Fantasy XIII to complete and I really want to pick up Castlevania: Lords of Shadows this Christmas. Hopefully I can write another review for you after the new years but until then, enjoy the holidays and I will see you on on the next post.